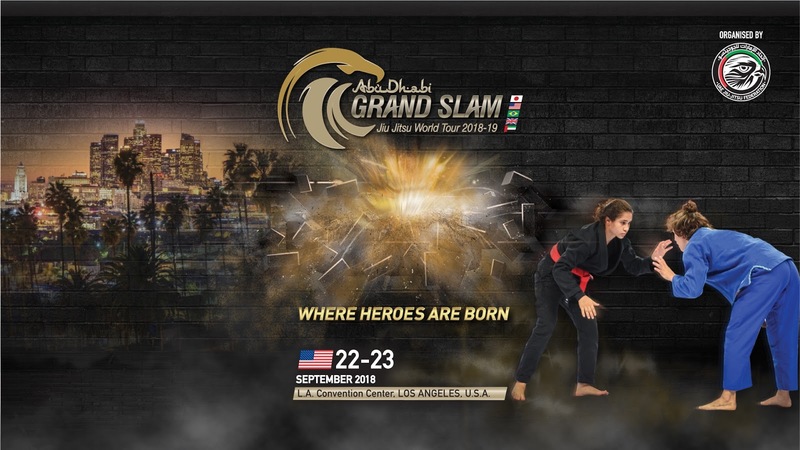 The Abu Dhabi Grand Slam® Los Angeles will be held at the LA Convention Center on 22nd September. Los Angeles, USA, 29thAugust, 2018: The UAE Jiu-Jitsu Federation®, the official authority for the sport of jiu-jitsu in the United Arab Emirates, announces the second leg of the most prestigious jiu-jitsu world tour, to be held in Los Angeles on 22nd September at the LA Convention Center. With $120,000 in cash prizes, the Abu Dhabi Grand Slam® is open to all nationalities, the medalists will be listed in the jiu-jitsu world rankings. The top three academies will also receive cash prizes and top ranked competitors will receive prizes at the end of the season according to the UAEJJF World Ranking. Abu Dhabi King of Mats® Second Edition, which brings together many of the greatest fighters in the Abu Dhabi World Professional Jiu-Jitsu Championships history, will be held on the following day on 23rd September at the LA Convention Center in Los Angeles. 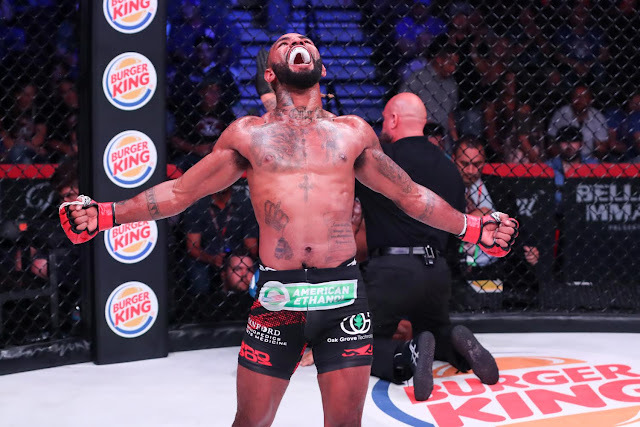 One of the most prestigious invitational-only tournaments in the sport of jiu-jitsu, which is usually held in three different weight divisions, but in LA it will only be held in the heavyweight division. With $42,000 in cash prizes for 10 of the top names in the heavyweight division and a super match in the next Abu Dhabi King of Mats® Second Edition - between reigning champion, Alexander Trans and the champion from the Second Edition for the Heavyweight Belt. 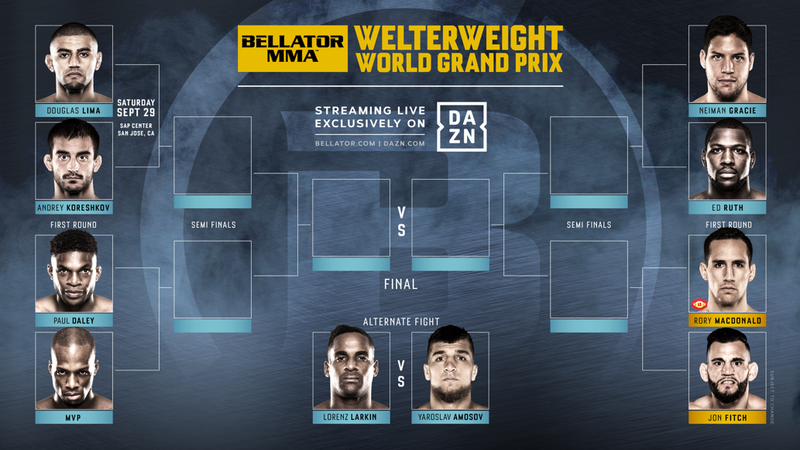 Confirmed fighters: Erberth Santos, Ricardo Evangelista, Gutember Pereira and Jackson Souza. Please visit www.kingofmats.comfor more details. “I would like to thank our sponsors and partners; EMAAR, Abu Dhabi Sports, Abu Dhabi Tourism, ADNOC and Palm Sports. I would also like to thank all of our 26 TV partners, especially to the ones in new territories like India and the Caribbean” Said Mr. Tareq Al Bahri. 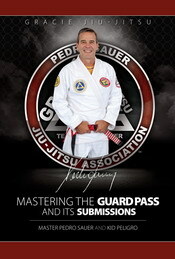 For the Abu Dhabi Grand Slam® Los Angeles, medals will be awarded for the 1st, 2nd, and 3rd places in each division. Prize money awarded will range from $500 to $2,500 in several categories, including juvenile, adult and masters, from blue, purple, brown and black categories for both men and women. The first appearance of Jiu-Jitsu at the Asian Games was a huge success. Athletes thrilled the fans with outstanding performances throughout the 3 days of event at the Jakarta Convention Center, in Indonesia. The action wrapped up this Sunday, August 26, with awesome matches both at the men's -77kg and -85kg divisions. Here's how each weight class played out until the medalists were set. Kazakhstan's Ruslan Israilov tested the hearts of his teammates and fans. 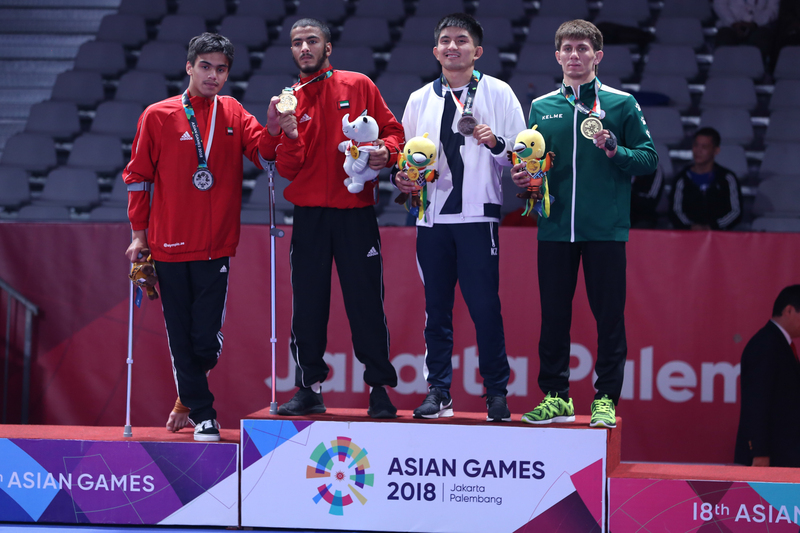 He waited until the final 15s of the gold medal match to sweep Kyrgyzstan's Nursultan Alymkulov and secure the 2-0 lead that granted him the gold medal. Before the sweep, Nursultan had the control of the match. Before the final, Israilov beat Erkhbayar Batkhuyag (MGL) 6-0 in the semifinals, outscored Aiazbek Mustakov (KGZ) 4-0 in the quarterfinals, beat Hazmeh Al Rasheed (JOR) by referees decision in the eightfinals and debuted with a submission win over Iran's Mohammad Davar. The gold medal match would have been epic, but unfortunately Khalfan Balhol could not compete due to an injured left foot. The title then rested with Jordan's Haidar Al Rasheed. The Jordanian did great on his way to the top of the podium this Sunday. In the semifinal, he beat Abdurahmanhaji Murtazaliev (KGZ) by advantages. Before that he beat Mergen Jorayev (TKM) 4-0 in the quarterfinals and Habib Ranjbar 10-0 in the eightfinals. That was it for the Jiu-Jitsu competition at the 2018 Asian Games. For the complete results, click here. 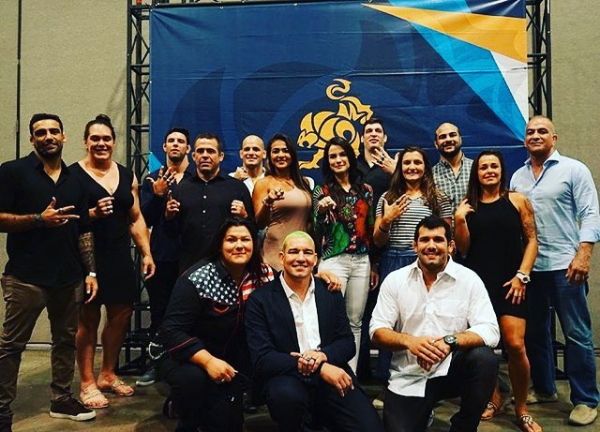 Another day, another set of medalists writing their names in Jiu-Jitsu history. The Saturday at the Jakarta Convention Center was of packed stands to watch three more divisions crown their champions in a day filled with thrills. The Women's -62kg and the Men's -62kg and -94kg divisions more than delivered the action the crowd was expecting. Here's how each weight class played out this Saturday. Kazakhstan's Darkhan Nortayev did everything right to reach the top of the podium. The final match alone was a fierce battle against Omar Alfadhli, from the UAE. 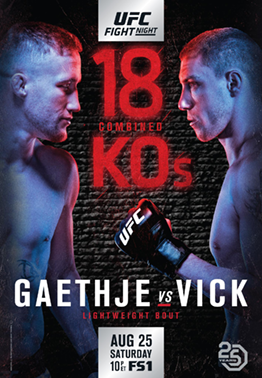 The six-minute match was fought inch by inch as both fighters did not want to give the other the space to score. Nortayev was able to almost take Omar's back in the very end to score the winning second advantage that set the score on a 2-1. Before that, Nortayev beat Said Almazrquei (UAE) 4-0 in the semifinals, outscored Kyrgzstan's Abdyldabek Kekenov 2-0 in the quarterfinals and Philippine's Carlos Pena 2-0 in the eight finals. South Korea's Kira Sung was a sight to be seen this Saturday in Jakarta. She fought each match with the maximum intensity. In the final, she beat Singapore's Tian Lien 4-2 in a tough war. Before that, Sung passed the guard of Udval Tsogkhuu, of Mongolia, to win 5-0 in the semifinals; she outscored Jordan's Yara Kakish 2-0 in the quarterfinals; beat Thailand's Orapa Senathan 26-0 in the eight finals; and blew out Philipine's Annie Ramirez 21-0 in the round of 16. 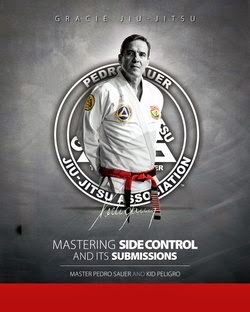 Jiu-Jitsu returns this Sunday for the final day of competitions. Two divisions for men go into play: -77kg and -85kg. Click here for more info and the complete results so far. It's official! Jiu-Jitsu is now part of the Olympic movement. 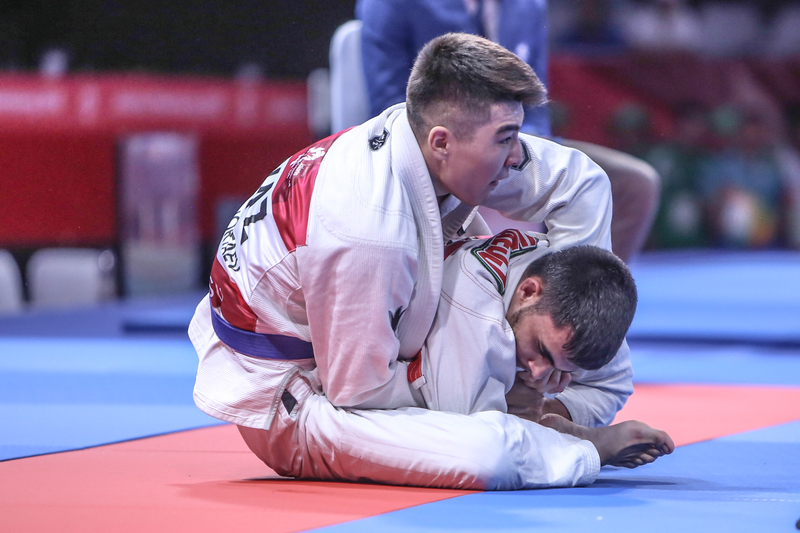 This Friday, August 24, 2018, marked the first ever Jiu-Jitsu competition at the Asian Games, the second largest multi-sport event in the world. The 18th edition, in Jakarta/Palembang, Indonesia, will gather over thousands of athletes. 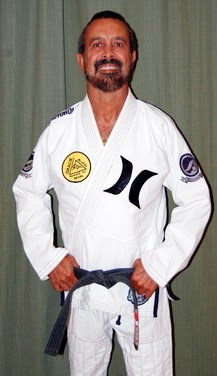 Jiu-Jitsu is now part of that continent-wide movement. The first day of competition, this Friday, at the Jakarta Convention Center, featured three weight classes; one for women and two for men. The matches were fought up to the very last second as athletes knew they were being part of a historical moment for the sport. Here is how each division played out on day 1 of Jiu-Jitsu at the 18th Asian Games. The United Arab Emirates controlled the actions in this bracket. Hamad Nawad and Khalid Alblooshi made their way to the final with strong performances all day. Alblooshi started out in the eight finals with a toehold to finish Vietnam's Hong Son Dao. Meanwhile, Nawad swept Kyrgzyztan's Ariet Bekishov 2-0 to also reach the quarterfinals. The next challenge for Alblooshi came in the form of Doston Ruziev, from Uzbekistan, beat 4-0 in the quarterfinals. His fellow countryman Hamad beat Akmal Amirov by unanimous referees decision to reach the semifinals. The two Emirati reached the gold medal match in different fashion. Alblooshi imposed his game on Kazakhstan's Nurzhan Seiudali to build a 5-0 lead and secure his spot in the final. Nawad had a lot more trouble against Mongolia's Eerdenebaatar Ulziitogtokh. Ahead 2-0 on the board, Hamad saw his opponent nearly pass his guard. The referee considered a pass and awarded it 3 points. After the match ended, the UAE team made a formal protest and was able to overrule the score and secure Nawad in the final with a 2-0 lead. The final was fast paced and short lived. After pulling guard, Nawad was able to find a foot lock and finish Alblooshi to secure the gold medal. Torokan Bagynbai could not hide his happiness after the final whistle blow went out in the final match against the UAE's Talib Alkirbi. One takedown early in the match was enough to build a 2-0 lead that secured him the gold medal. Before that, Bagynbai beat Thailand’s Banpot Lertthaisong 4-2 in the semifinals, outscored Turkmenistan's Jelilmuhammet Hojamyradov 4-2 in the quarterfinals, and narrowly beat Kazakhstan's Mansur Khabibulla on advantages in the eight finals. With such a steady campaign, no wonder the gold medal rested in his neck at the end of the day. Cambodia's Jessa Khan was merciless throughout the day in Jakarta. She sailed through the division with a strong performance. She debuted against Thailand’s Swanan Boonsorn, finished with an armbar inside the triangle. Then she repeated the weapon against Iran's Nahid Pirhadi in the quarterfinals. The place in the gold medal match came with a narrow win over Jenna Napolis, from the Philipines, beat 1-0 on advantages. Khan's opponent in the final would be Marha Alhinaai, from the UAE, who also had a great showing in Jakarta. She beat Bayarmaa Munkhgerel from Mongolia on advantages in the quarterfinals and then Vietnam's Thi Minh 14-0 in the semifinal. The gold medal match was short lived as Jessa put her guard to catch Mahra in a triangle that eventually became an armlock that forced the tap. The Jiu-Jitsu competitions at the 18th Asian Games, in Jakarta, continues this Saturday, August 25, at 10AM. The program features Men's -62kg and -92kg and Women's -62kg. For more info, click here. Here is the schedule with the estimated start times of each division. We require the athletes be in the gymnasium ready, one hour prior to the start of your appointed division. Your fight may start earlier or later than the appointed time depending how fast the previous fight(s) occur. The event will begin at approximately 10:00 AM PDT. Click here to view the List of Single Competitors and their Check-In Times. 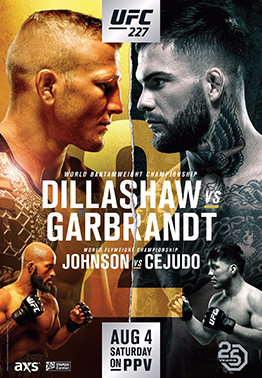 The 2018 IBJJF Master takes place August 22 through 25, 2018 at the Las Vegas Convention Center Hall C4 located at 3150 Paradise Rd in Las Vegas, Nevada. This event has exploded in popularity the last few years and is super competitive bringing some of the top World champions of recent past competing against top challengers.